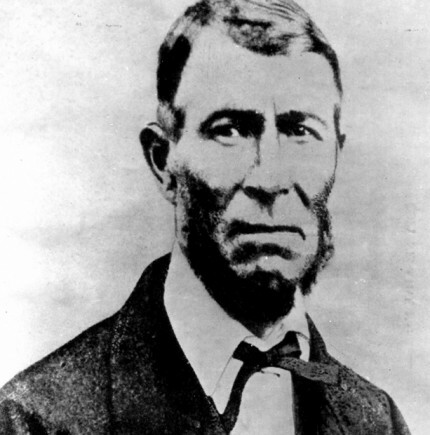 Two simple farmers, but everybody knows their name: Johannes Nicolaas and Diederik Arnoldus De Beer. When they bought their South-African farm ‘Vooruitzicht’ in 1865, they had no idea it would be a diamond mine. In 1871, they found a rough 83.5-carat diamond. The brothers sold their land for 6,800,000 British pounds: a huge amount, but the De Beers diamond mine on the exact courtyard delivered diamonds worth tens of millions more. In 1787, a large part of the royal French diamond collection was re-cut in Antwerp. The Carthusian monastery became a diamond cutting facility for the occasion. 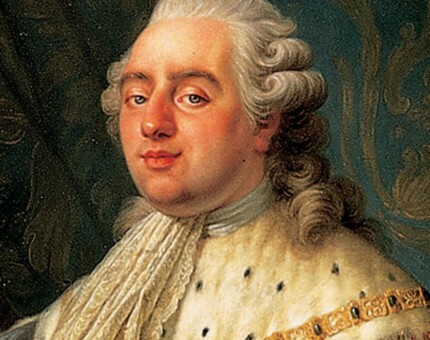 Louis XVI of France commissioned the diamonds to be re-cut to enhance their brilliance (and sales value). The previous cut was a rose-cut, the new cut was a brilliant-cut. In 1789, the French Revolution broke out. 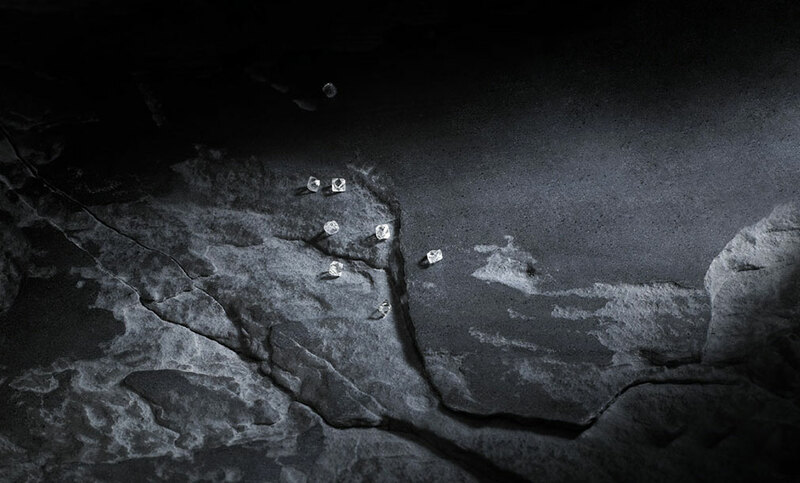 The king was killed and as a result most diamonds disappeared without a trace. 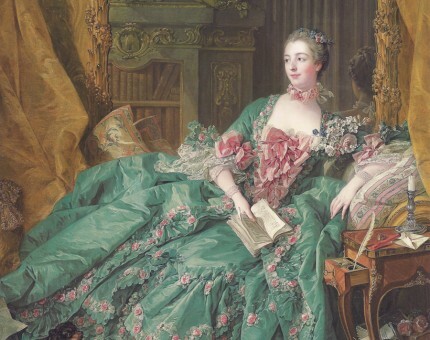 The ‘marquise cut’ is named after the Marquise de Pompadour, Madame de Pompadour. Her love, Louis XIV, ‘the Sun King’ wanted to immortalize the shape of her mouth in a diamond. Antwerp is the diamond supplier for the whole world, including celebrities. Take Elisabeth Taylor, for example. She had a legendary jewelry collection, partly thanks to Richard Burton. One of the diamonds she owned, was the (69.42-carat) ‘Taylor-Burton’ and the (33.19-carat) Krupp diamond. Diamonds are no stranger to the red carpet. 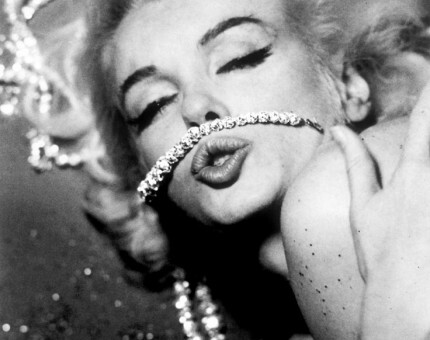 Marilyn Monroe, for example, wore the, approx. 25 carat, canary yellow 'Moon of Baroda' diamond to the premiere of the movie 'Gentlemen Prefer Blondes' in 1953. Sarah Jessica Parker wore a diamond and titanium bracelet by top Antwerp designer Francis Mertens to the Oscars. Many recent pop artists have also succumbed to the brilliant call of the diamond; just think of Rihanna, Beyoncé and Kim Kardashian. In 1958, Delvaux, the oldest fine leather luxury house in the world, created “Le Brillant” to mark the occasion of the Brussels World’s Fair. 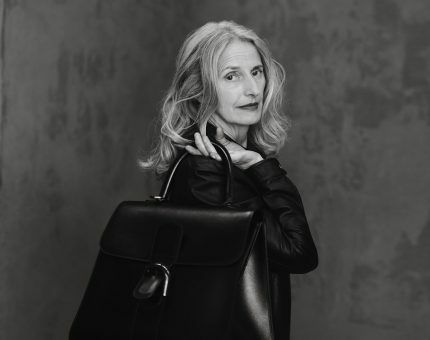 This iconic bag, designed by Paul Goethals, celebrated its 40th birthday in 1998 with a special edition, featuring a real (brilliant) diamond. There were only 40 pieces, reuniting leather, diamond, jewelry and ‘maroquinerie’. In 2013, designer duo A.F. 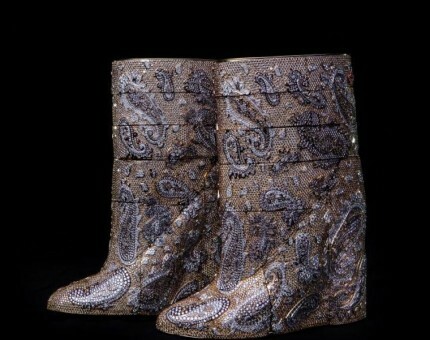 Vandevorst created the most expensive ankle boots in the world, in collaboration with diamond company Diarough, AWDC and the Flanders Fashion Institute. They used 39,083 natural, brightly colored diamonds and 4,483 grams of gold. It took 30,000 man-hours to complete the pair. 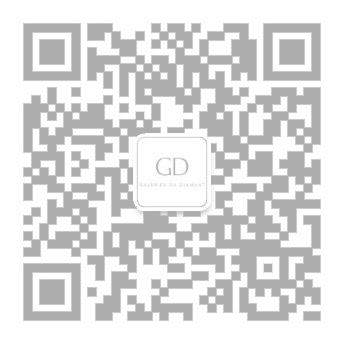 The boots made their apperance to the world at the 2013 Hong Kong Business of Design Week. Their estimated value is 3.2 million dollars. 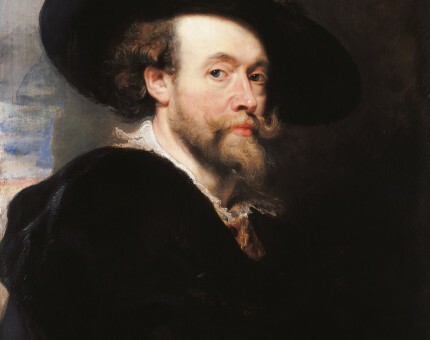 Everybody knows Pieter Paul Rubens as the famous baroque painter, but he was also a successful diplomat with a network spanning several European royal courts. Rubens accepted diamond and jewelry as collateral or currency. When Maria de Medici was forced to flee France and sought the help of Rubens, he made sure she had access to sufficient funds, accepting her jewelry collection as collateral. Napoleon visited Antwerp four times and bought the ‘Palace on the Meir’ to make it his personal residence. His plan was to conquer England from Antwerp. Also, Napoleon was a known diamond aficionado: the hilt of his sword contained the ‘Regent Diamond’. 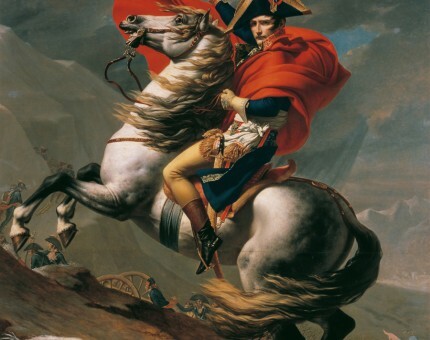 By handing out sophisticated jewelry and diamond-encrusted tobacco cases, Napoleon was able to buy many friendships. These days, a chocolate atelier has taken up residence in Napoleon’s Antwerp palace. Visitors can still admire a chocolate bust of the palace’s famous former owner. 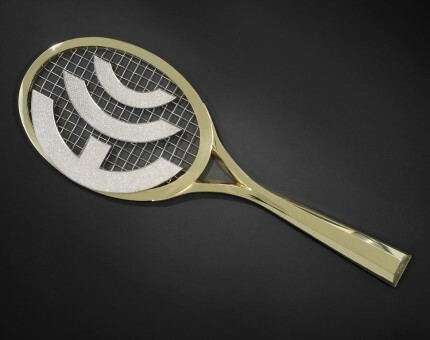 In the MAS Diamond pavilion you’ll find the solid gold ECC tennis racket, studded with 1,617 diamonds. There were only four rackets. If you wanted to get one, you had to win the Antwerp ECC tennis tournament 3 times within 5 years. Ivan Lendl in 1985 and Amélie Mauresmo in 2007 were the only ones to succeed. Venus Williams, who’s crazy about diamonds, also came close but lost in the decisive finals to Belgian tennis legend Kim Clijsters. The ECC tennis tournament was recently resurrected as the ‘Diamond Games’ with a newly designed and equally coveted diamond racket as its ultimate prize. No less than 80% of all colorless diamonds are brilliant-cut. This cut consists of 57 planes or facets and an Antwerp local hero Marcel Tolkowsky refined them in 1919. Moreover, a triple excellent perfectly cut brilliant shows a hearts & arrows pattern an optical illusion. 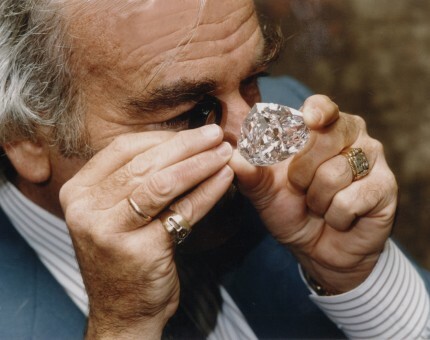 For example, Gaby Tolkowsky, Marcel’s nephew, cut some of the world’s famous diamonds, including the, 273.85-carat Centenary and the 545,67-carat Golden Jubilee, the biggest cut diamond in the world.